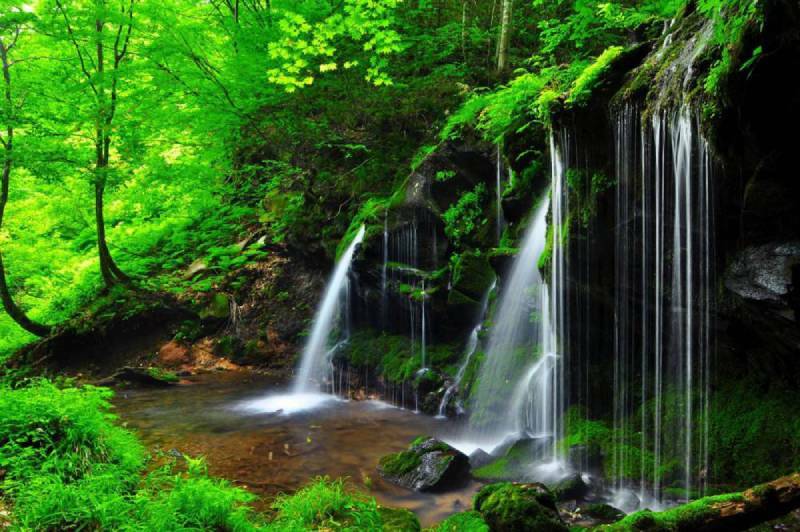 Giving thought to rainforests, your mind likely wanders to tropical places like South America’s Amazon or other balmy locations like Malaysia and Indonesia. It might surprise you to know that Canada’s Pacific West Coast is home to the Great Bear Rainforest, an expansive wilderness accounting for one-quarter of the world’s coastal temperate rainforests. Though it’s lush and green as you’d expect a rainforest to be, there’s likely much you don’t know. 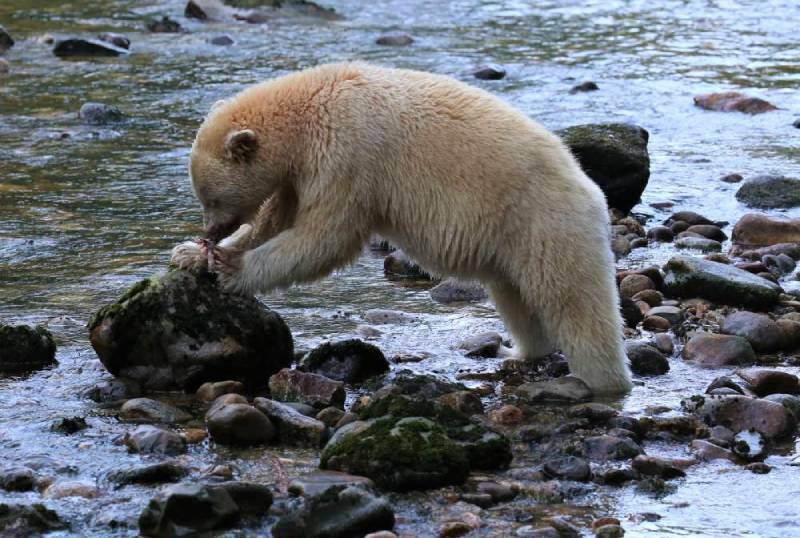 Here are four surprising facts about Canada’s Great Bear Rainforest. Cited by IMAX at the rarest bear on earth, the Spirit Bear can only be found in the Great Bear Rainforest. Also known a Kermode bear, the Spirit Bear is a subspecies of the North American black bear. Due its recessive gene, the Spirit Bear has white or cream coloured fur. Though the exact number of Spirit bears remains unknown, it’s estimated that there are no more than 400 in existence. Due to its rarity, individuals can book eco-tours ( or bear viewing programs) with the ultimate goal of spotting a Spirit bear. Put quite simply, the rainforest is huge. Often described as the size of Ireland, the Great Bear Rainforest is 6.4 million hectares, or 32,000 square-kilometers. 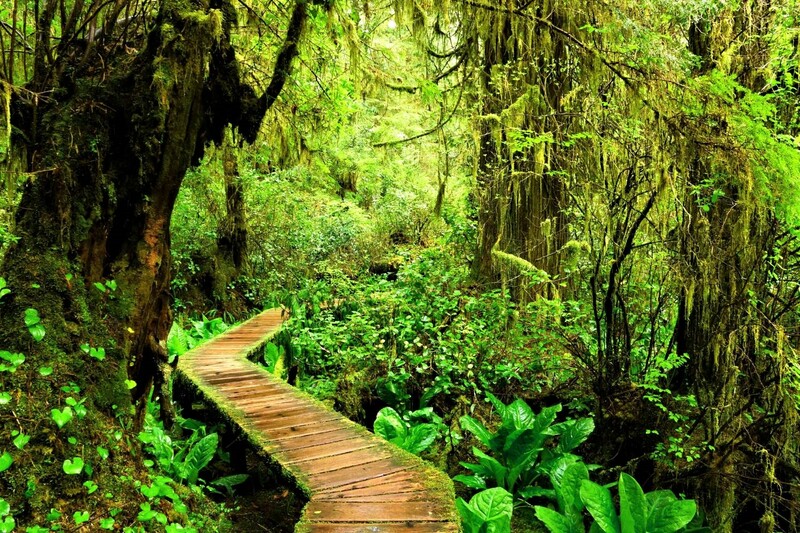 The rainforest extends from the Discovery Islands in the south to the BC-Alaska boundary in the north. It includes the offshore islands with the exception of Vancouver Island and the islands of Haida Gwaii. With very few roads, the rainforest is best accessed by boat or floatplane. With incredible biodiversity and endless resources, the Great Bear Rainforest is an easy target for exploitation. Thankfully in 2016, the Duke and Duchess of Cambridge approved the Great Bear Rainforest under the Queen’s Commonwealth Canopy Initiative. In its most simplistic sense, the Queen’s initiative is to save forests by increasing awareness and sharing best practices for conservation. In addition to the Queen’s Canopy, the rainforest was further protected in the 2016 Great Bear Rainforest Land Use Order and Great Bear Rainforest (Forest Management) Act. Its governance will conserve 85% of the forest and 70% of old growth. This special legislation will leave only 15% available to loggers. The agreement also protect habitats while increasing input from the First Nations people who live there. 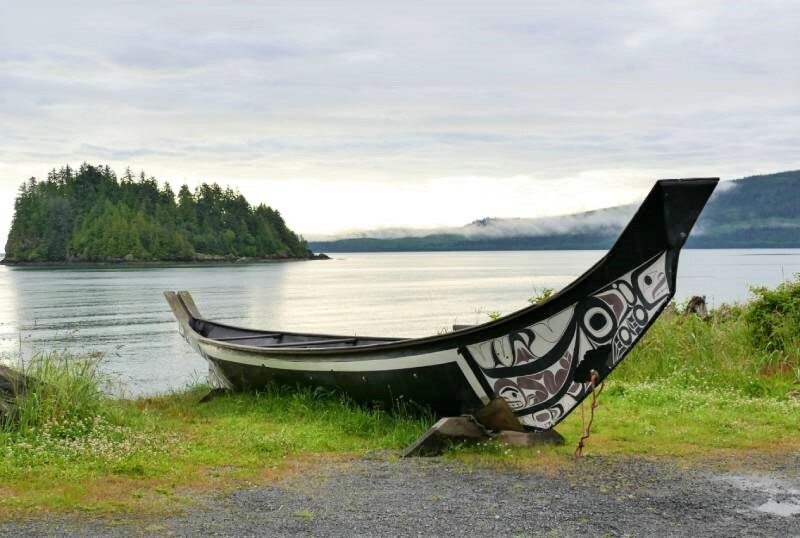 First NationsAlthough remote and seemingly uninhabited, the Great Bear Rainforest is home to 26 First Nation communities. Roughly 18,000 people reside in the rainforest with evidence of human existence dating back 11,000 years. With new governmental agreements, indigenous leaders work to develop partnerships and economic opportunities while protecting the rainforest. Though the traditions of each nation vary, commonly held is a belief in “conservation and sound stewardship of the rainforest ecosystems”.